No cycling kit is complete without the cap. And if the cap is not Made in Italy, then it's not the real thing. 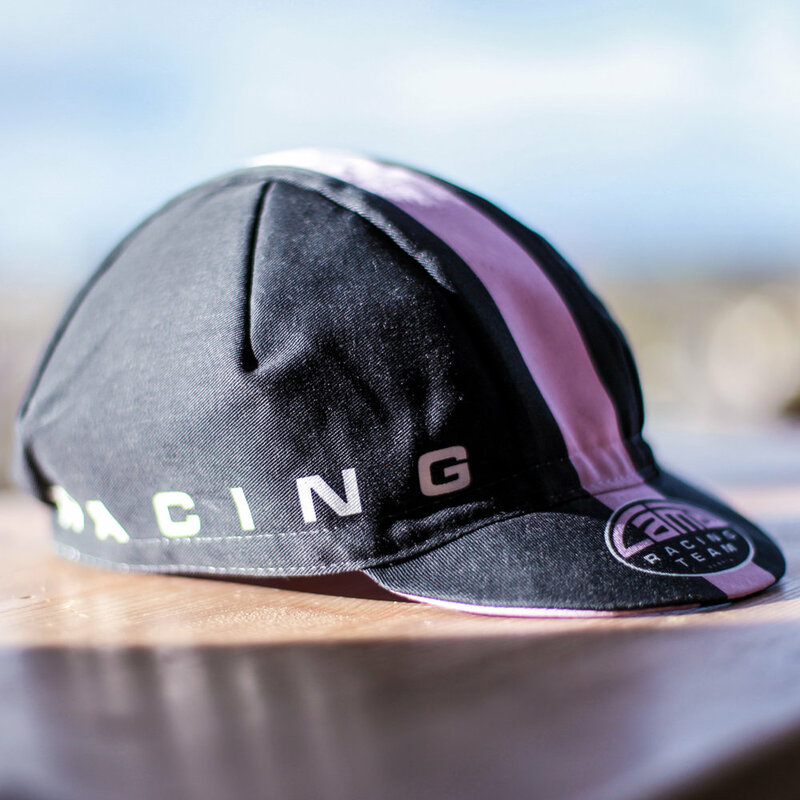 Check out our brand new #CRTpink cycling caps in the pics below or view in our shop!